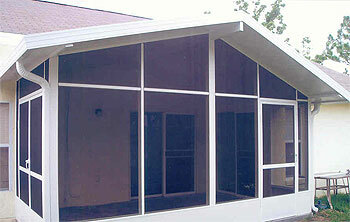 A home addition, Florida room, screened patio or screened room can make all the difference in the world. 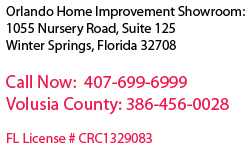 Creative Remodeling is an A+ Rated Better Business Bureau home improvement contractor and we are rated tops on Angie's List as well! 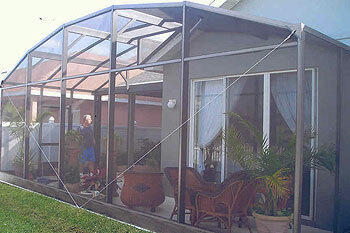 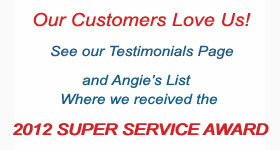 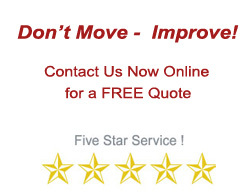 We make home remodeling easy and we guarantee our home improvement work.